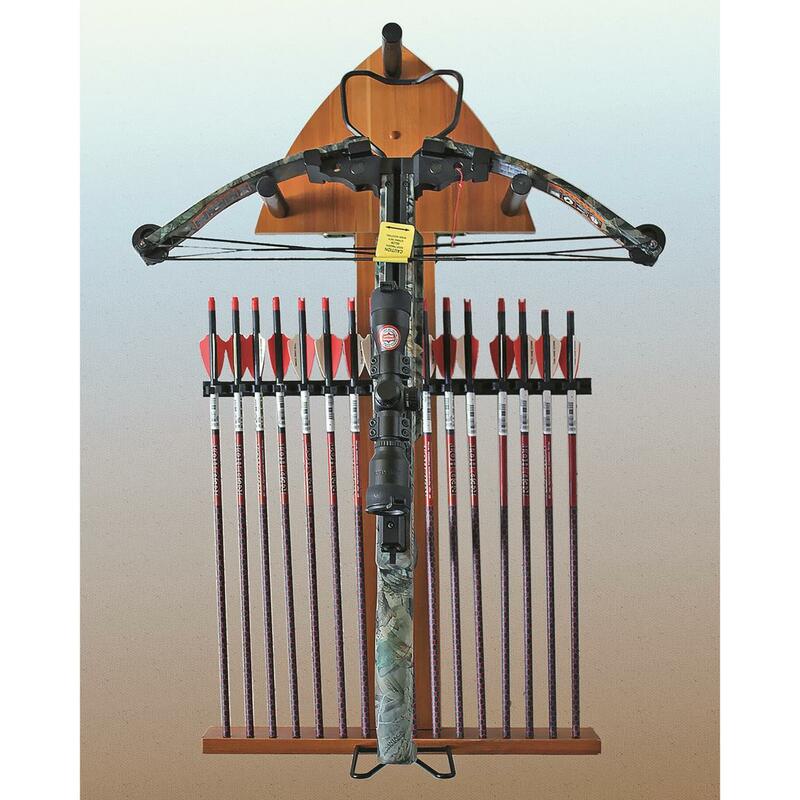 Add a dash of style to your trophy room with the Organized Hunting Crossbow Rack. 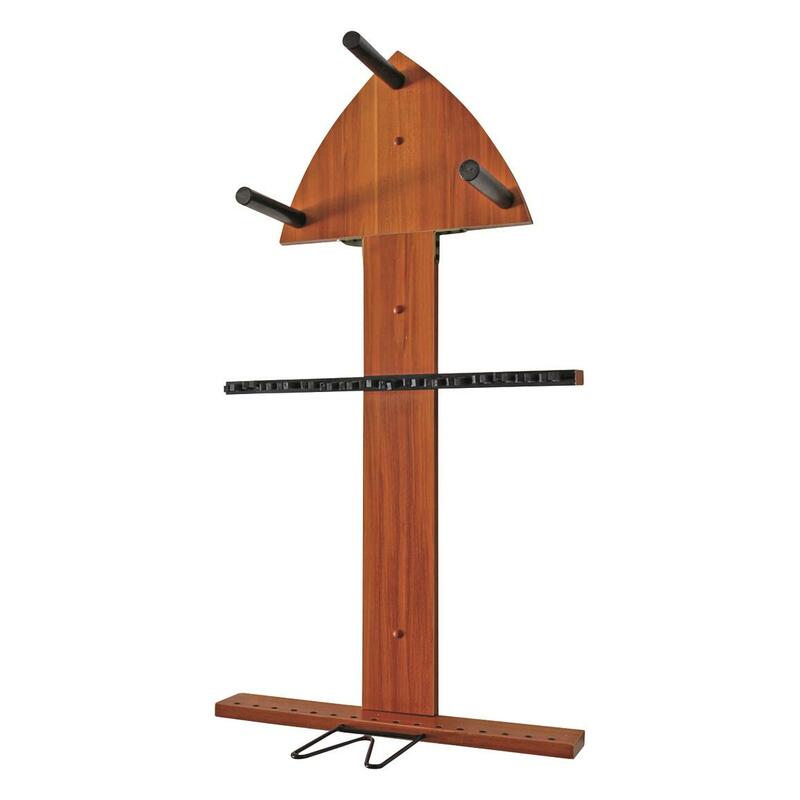 It's sleek design and wood construction has pegs to allow for two mounting options that accommodate any style or size crossbow. A row of flexible clips securely hold up to 16 arrows or bolts yet remain easily accessible.